My husband and I have been on the same page when it comes to children from the very beginning – we really enjoy being around children. But as our relationship got serious, and after we got engaged, we decided that becoming parents wasn’t something we were going to pursue right away. We’re currently in a season of life where we are investing in other areas of our lives before adding children – our marriage, our individual pursuits goals and various future plans. 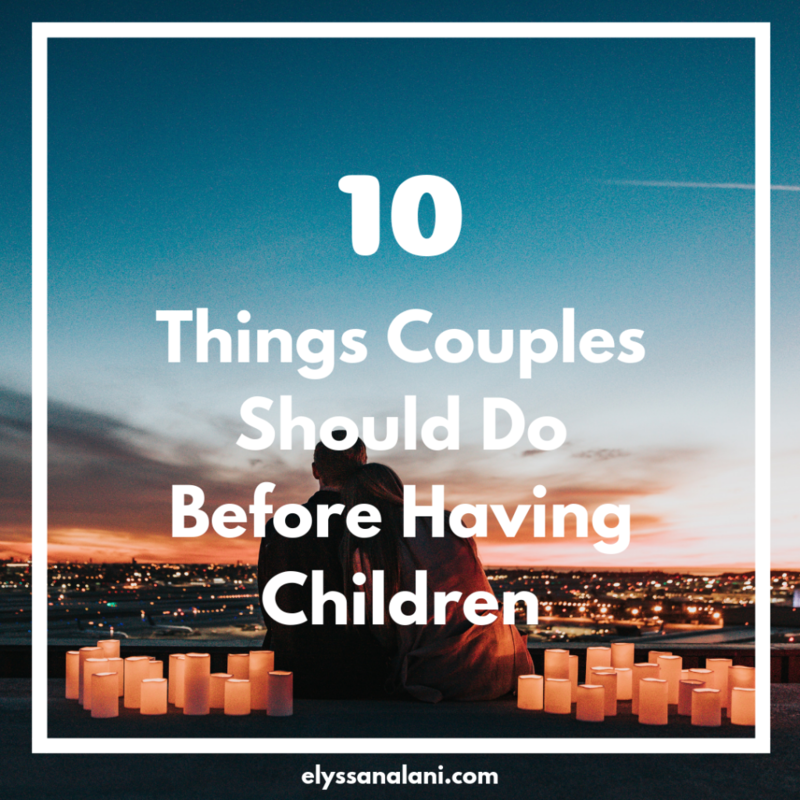 All of this got me thinking about what should couples really consider doing before they have little ones of their own. Most of these are taken from our current personal priorities with a few others that don’t apply to us but could be important for others. If you’re not parents yet but plan to be in years to come, consider these 10 things you should do before having children. This is high priority for us right now. You may not be able to knock out all your school loans but at least get a handle on any consumer debt you have. Children are expensive and you want to be able to give them as much as you can. Don’t start parenthood under the weight of consumer debt now matter how major or minor. Parents should still date, of course, but it gets to be more difficult and often not as frequent when they’re young. While you’re still a party of two, take advantage of the freedom and date as much as you can. If you still have educational pursuits, go ahead and tackle them now. This doesn’t mean you can’t go back to school later on, but your opportunities and flexibilities won’t ever be the same. While your nest is empty, make sure that you seriously consider whatever education you need now to meet the career goals you have. Is she going to stay at home or work an 8-5? Does he have steady work with a reliable paycheck? What does your savings account look like? What happens if there is a financial emergency? If he is the only bread winner, what happens if something happens and he can’t work for a time or indefinitely? Money and jobs can both be so fickle and uncertain and you have to be ahead of the ball game and cover as many bases as you have control over. And even when you have it all figured out, know that anything can change at any time and be prepared to respond to change as a team. Don’t worry, you’ll make amazing memories traveling with your future kiddos one day but it will never be the same as when it’s just the two of you. Do as much traveling as you can before you add to the party. You not only want the baby to have a safe, homey environment, you also need to make sure it’s ready for both parents to do get all the things done. Make sure you have plans about what renting or owning might look like in 5 to 10 years. Plans change, of course, but you have to start somewhere so that you know what you’re working towards in years to come. Ask your friends what they wished they had known before they had kids. Get book recommendations and do a little homework. You’re not trying for a Ph.D., but a little Parenting 101 doesn’t hurt either. And education. And electronics. And chores. And allowance. And bedtime. And food. And clothes. 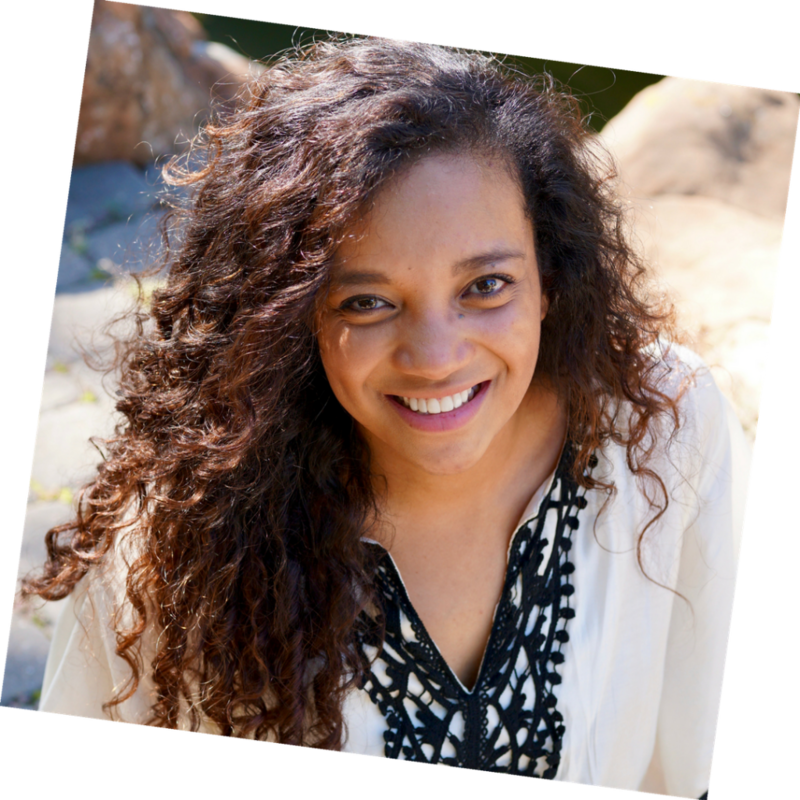 You may think you know your spouse but have you ever had a conversation about spankings vs. timeouts? What is considered spoiling to you? Homeschooling, private, or public? How about getting paid for chores or what time they should stop eating in the evening? Name brands or thrift store clothing for your toddler? Children don’t come with user guides but you also have an opportunity to build a united front as parents on the things you can anticipate. 9. Make sure you and your spouse have a good foundation. You don’t want to add children into a troubled or tumultuous relationship. Make sure that you and your spouse are on the same page and that your relationship is healthy and solid. You might check in with trusted friends or family who can speak truth to you or see a counselor for a marital check up. Healthy marriages produce healthy children. Last and most important, pray for your future children and for yourselves as parents. Ask God to give you wisdom and love to parent the children He will be entrusting to you. Ask Him to bless you in the coming seasons and to equip you to teach them to become faithful followers of Christ. Pray long and pray hard cause this will be one of the greatest missions of your life! Life, marriage, and parenting aren’t perfect. My husband and I don’t know what parenting may or may not look like in the future but for now, we’re doing our best to make wise decisions in our “party of two” season.